At Lasting Impressions, we strive to carry a large selection of vinyl windows, aluminum windows, wood windows and fiberglass windows. Our friendly staff provides free consultations and will provide certified recommendations and suggestions to meet the wants and needs of our customers. Making customers happy is our top priority so you can always trust in our staff to help you make the best decisions for you and your space. 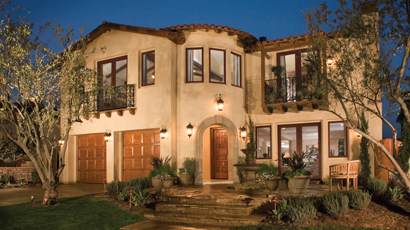 Lasting Impressions has over 30 years of experience in designing and installing new and replacement windows. Our expert staff will treat your home with the same level of care they would give their own from start to finish. We understand your home is your greatest investment and do everything in our power to keep you going in the right direction during your home improvement project. 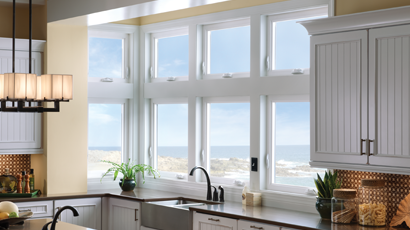 Get in touch with us today for more information on our assortment of vinyl windows, aluminum windows, wood windows and fiberglass windows.